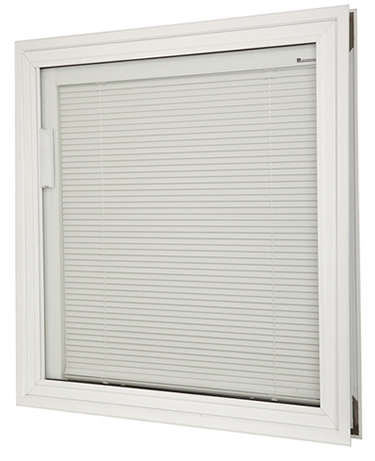 BetweenGlassBlinds™ is a venetian blind sealed in-between two sheets of glass as a single, insulated/integral blind panel that is operable by magnet. BetweenGlassBlinds™ standard make-up consists of two 5/32″ tempered sheets of glass with a 11/16″ air cavity for a total thickness of 1″. 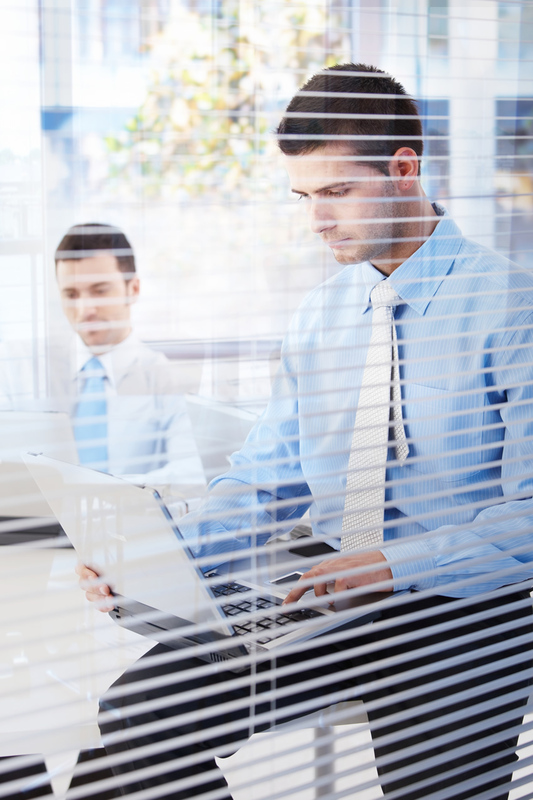 An innovative integral blind system, the BetweenGlassBlinds™ product offers a sleek, maintenance-free and customizable observation control window for virtually any application, interior or exterior. Below are the BetweenGlassBlinds™ Panels and some highlighted features. 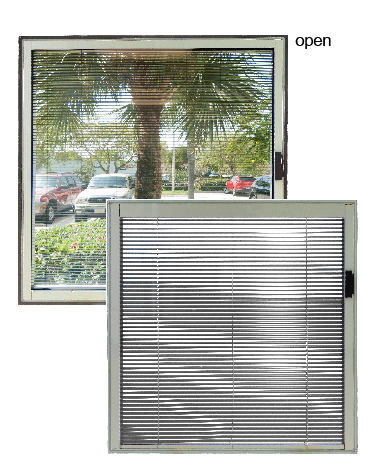 Operable by magnet, the BetweenGlassBlinds™ Tilt Only panel offers a standard integral blind system that tilts the slats from open to close with the slide of a magnet. Operable by magnet, the BetweenGlassBlinds™ Tilt & Lift panel offers a standard integral blind system with the ability to tilt the slats from open to close as well as lift or raise the internal blinds for maximum exposure; functional with two independent magnets. 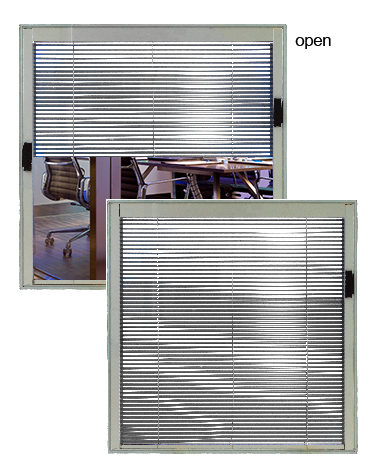 Operable by magnet, the BetweenGlassBlinds™ Dual-Control panel offers a standard integral blind system that tilts the slats from open to close with the slide of a magnet; operational from both sides for maximum usage and privacy.